When Woodstock opened this week in 1969, organizers were expecting a healthy-sized crowd. They sold 186,000 tickets and figured some extras would trickle in, for a total of around 200,000 people. When the “gates” opened, however, it became clear that attendance was well beyond anything they had imagined. Quickly realizing that the crowd was too big to even attempt to control, promoters decided to make the event at Max Yasgur’s farm free for everyone. 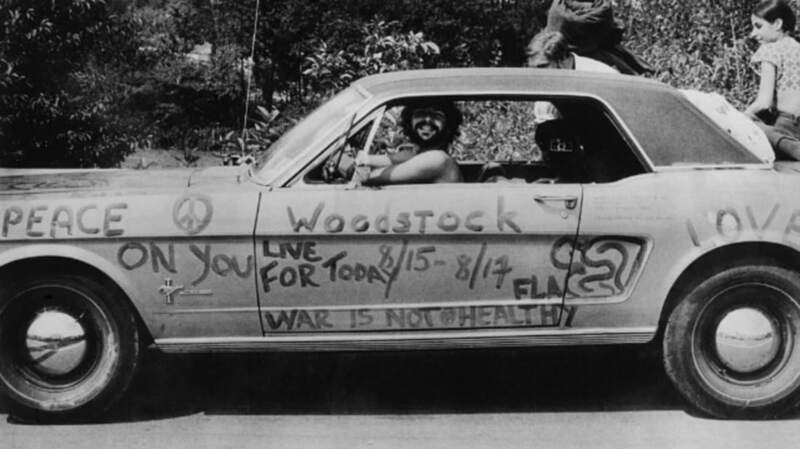 It’s hard to say exactly how many concert-goers attended Woodstock, but some low counts estimate at least 400,000 were there—which is great when it comes to peace and love, but a little less so when it comes to adequate food and drink for the masses. In fact, the matter of food had been a problem even before twice the number of people showed up. No major vendors wanted to tackle the logistics and expense of supplying food to such a large crowd, so Woodstock organizers ended up hiring an inexperienced company called Food for Love to run concessions. It didn’t take long for the company to become overwhelmed, and when they started price-gouging to try to make the food last longer, the attendees got angry. In fact, 12 of their stands were burned to the ground in protest. Many of Yasgur’s fellow Sullivan County residents weren’t too happy with him for inviting hundreds of thousands of hippies to their little corner of the world—and they were pretty vocal about it. Nonetheless, when people from across the county heard about the food shortages, they arranged for a U.S. Army helicopter to airlift supplies to the hungry crowd, including 10,000 sandwiches, water, fruit, canned goods, blankets, and medical supplies. Twenty-five years later, Woodstock '94 in Saugerties, New York, was held to commemorate the original. Though there were plenty of food stands this time—900 of them—exorbitant concession prices remained a constant. This time, however, attendees were banned from bringing in their own food. So much for the communal spirit.